The purpose of this project is to create dynamic and engaging 3D portraits made on a standard 3D printer. 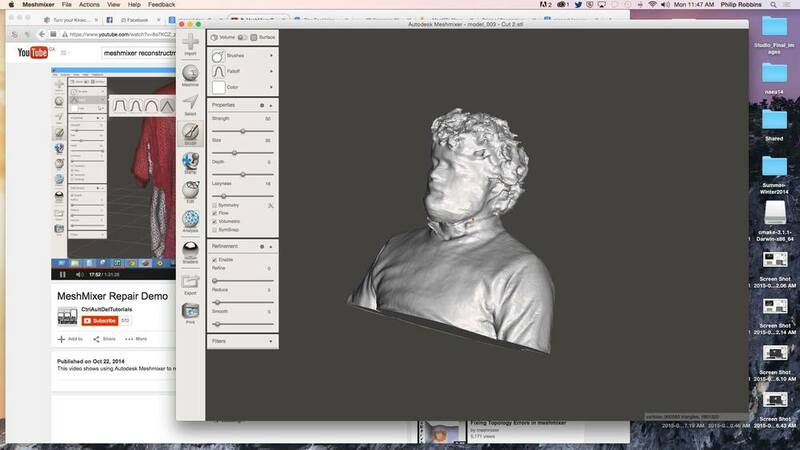 Once you have the scan you can manipulate and alter the scan to increase the dynamism of your final sculpture. How can you bring your personality to your final projects?